Child care is the care given to preschool children or any children mostly under age 8. Most of these children are those whose parents have a full time job and prefer putting them in child care. This kind of care is known to have positive impact to the development of young children. Some types of licensed child care in Ohio are regulated while others do not require a license to operate. 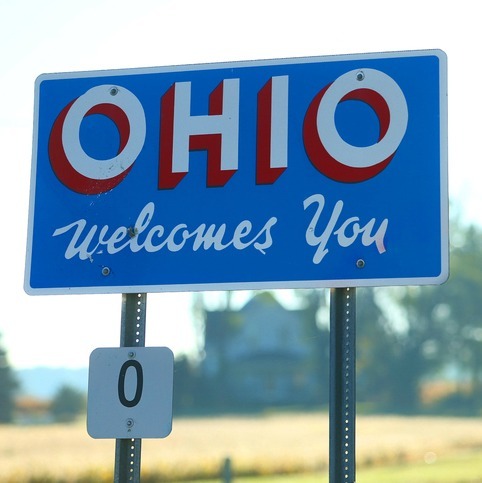 Another types of licensed child care in Ohio is In-home whereby care is given to children of the same immediate family. A provider must have experience of at least six months caring for children of age six and under. In type B, a Family day care course of health and safety must be taken within the first three months and there is a minimum number of training hours that must be completed. Up to six children are cared for in the providers own home including the providers child under six years of age. A license for a type B home is only needed if caring for more than six children at a time. Child day camps have to be approved by the Ohio Department of Job and Family Services and operate during vacation of public schools for less than three hours daily. This care is for school going children and is mostly based outdoors. In school age centers care is given to seven or more children in kindergarten and must be licensed. Children care operated by public and private schools in Ohio is licensed by the department of education. Some programs which do not require licensing include programs that operate once a weeks for up to six hours, care given in the child’s home, special training programs in art, music, swimming etc . Most parents find this care very important and the two major concerns are convenience and quality. Child care contributes to a Childs development in a big way and especially for children who have not attained school going age, and gives them a chance to learn faster and also interact with other children. Below are some questions you need to answer before becoming a child care provider. 2. If you have children you should be able to know how to share your time between the m and others. 3. Are you and your family members willing to share your home with other children? The first step after making a decision to become a care provider is to get more information on the same. For this information refer to Ohio State University Extension Bulletin No 791 about becoming a care provider which will provide you with specification and qualifications. Next, visit the Ohio county department of human services to get information on certifications and licensing. Here you will also get forms needed to fill to become a certified provider of child care. Forms for type B and In-Home Care are the same and those for type A and Care Centers are given by the state or district Department of Human Services. Type A and Care Centers must be licensed by the Ohio Department of Human Services. Care to be provided privately does not require certification but there is a limit depending on size.